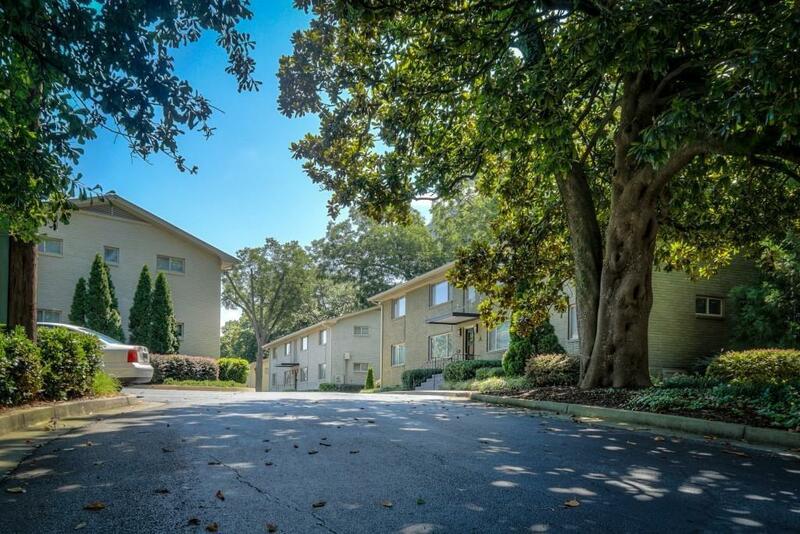 Better than new condo in the heart of sought after Decatur! The hidden diamond you've been looking for! 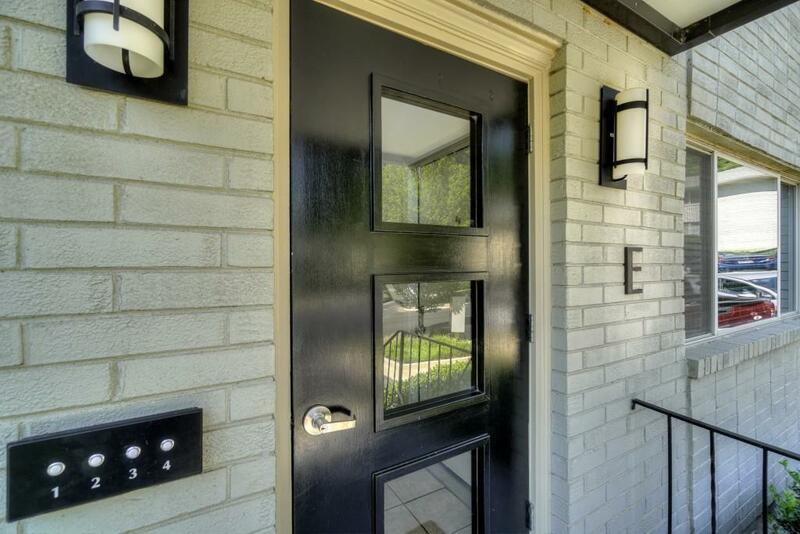 2 bed, 1 bath open floor plan with NEW HWs throughout. Renovated kitchen with NEW SS appliances, breakfast bar, granite counters and stone backsplash, perfect for entertaining. Roommate floor plan with large bedrooms. 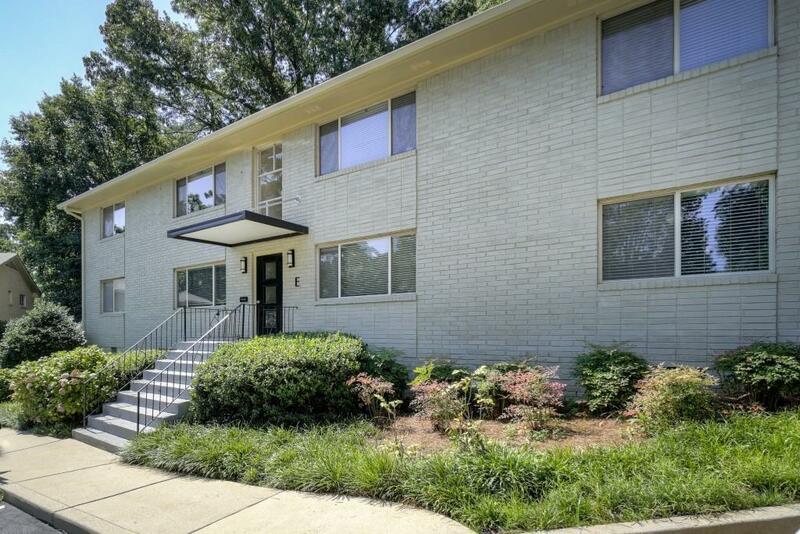 Bright and airy with Private, covered back patio, complete with large storage closet. 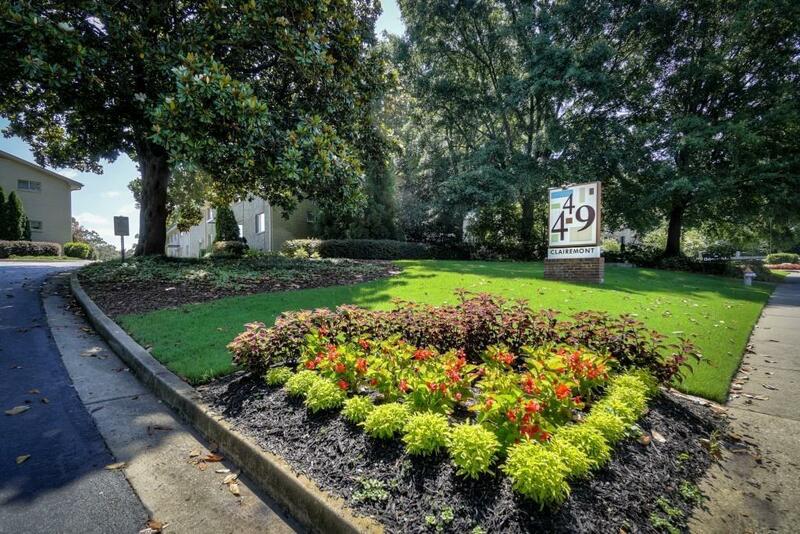 Walkability score 94 with easy access to shops, restaurants and nightlight in desirable downtown Decatur! Won't last long. Hurry!